Blackheads - peel and begone! 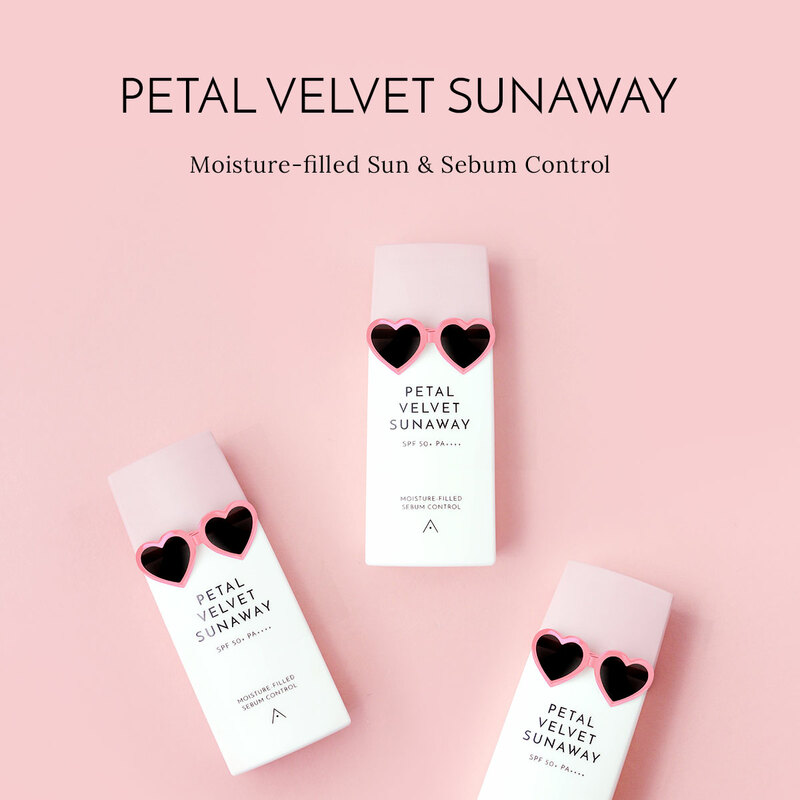 That’s how easy it is to remove blackheads with the Jeju Volcanic Nose Pack, a peel-off sheet that is infused with Jeju volcanic scoria to remove even the toughest blackheads, for a nose that is so smooth and flawless it leaves your friends envious! 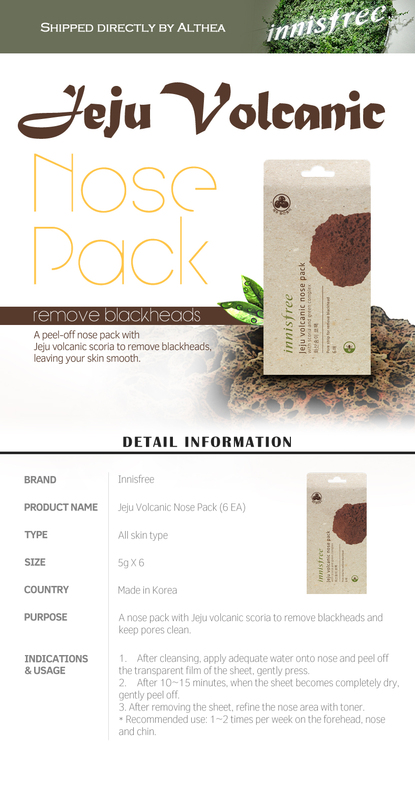 The nose pack can also be used on other areas prone to blackheads, such as your forehead or chin. After your cleansing regime, dab some water on your nose. Peel off the transparent sheet, and press the nose pack gently onto your nose. Leave on for 10 to 15 minutes or until the nose pack becomes completely dry, and peel off. Apply some toner on your nose to close pores. For best results, use once or twice a week.